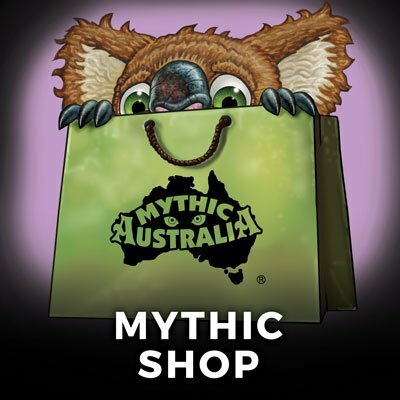 Mythic Australia is a magical Aussie Universe filled with drop bears and hoop snakes plus a swag of unique creatures only to be found in the enchanting Land-Down-Under. 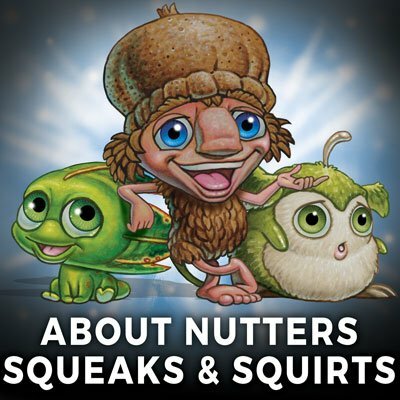 ‘Hi, I’m Kip Nutter and this is my good mate, Pip Squeak. 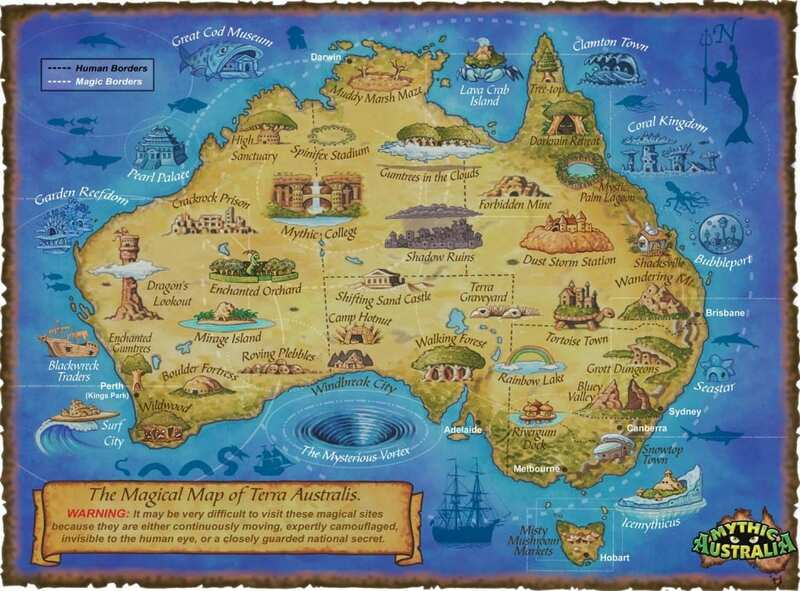 Did you know Australia is the world’s oldest landmass? It is also the remotest, driest, lowest, flattest and most sparsely populated inhabited continent. 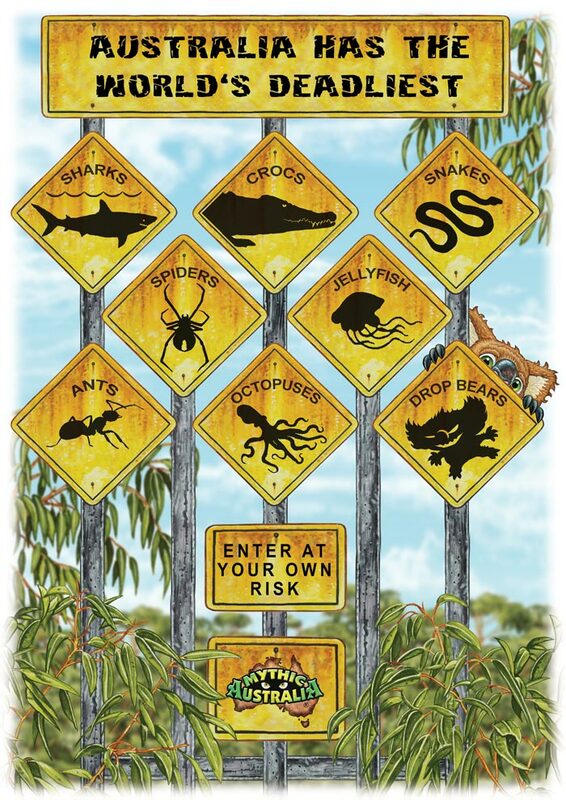 Most people know Australia is not for the feint hearted; it is home to the world’s deadliest: snakes, sharks, spiders, crocodiles, jellyfish, ants, octopus, birds and fish. 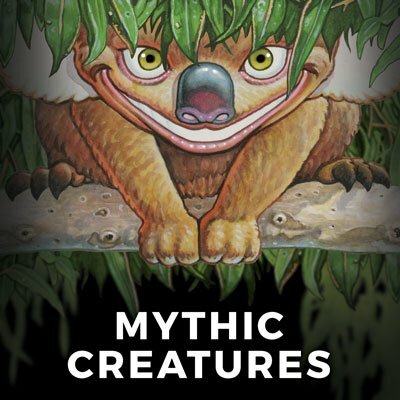 But few realise that Australia can also boast a swag of magical creatures (or mythics, as we call ourselves). 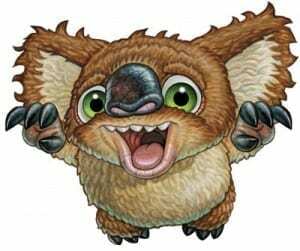 Some are so lethal they could make a giant ogre pee his pants and the mightiest of dragons cower in its lair. 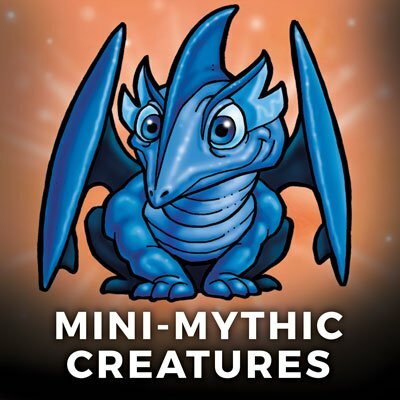 On the other hand, Australia also has the cutest mythics you will ever hope to see. 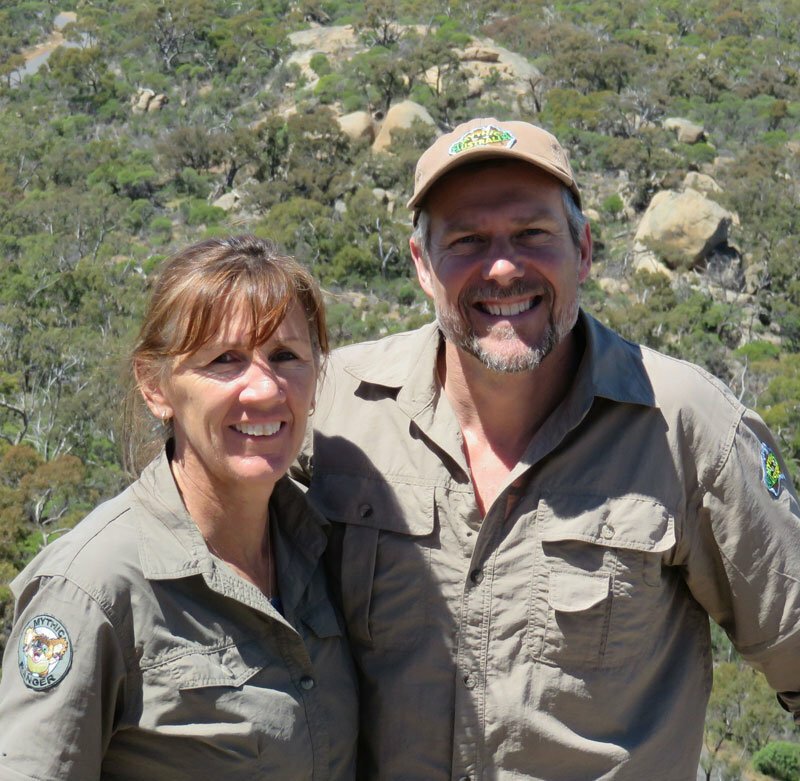 Hi, I’m Ian Coate and this is my wife Sue. 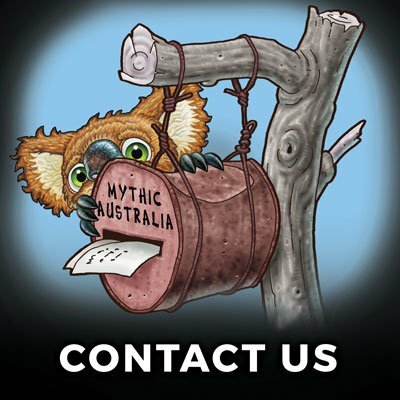 For close to two decades we have been quietly working with Kip and some very talented people on Mythic Australia. 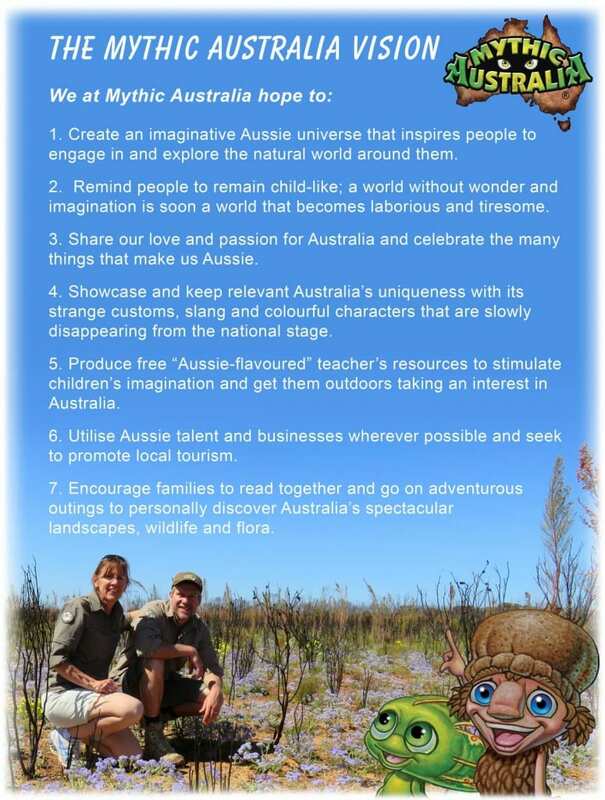 In a nutshell, we hope to engage Aussie kids with their own country. 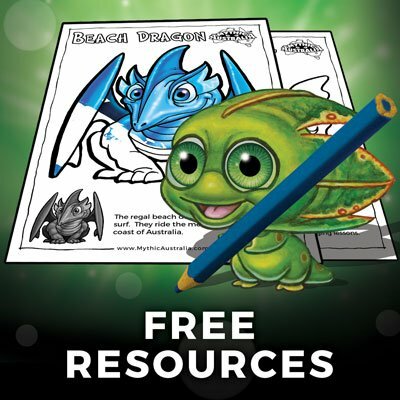 Due to the popularity of things like: Harry Potter, Pokemon and Lord of the Rings, Aussie kids are more engaged in other countries than in their own. Furthermore, with international TV and the World Wide Web, Aussie kids are becoming more and more Americanised. 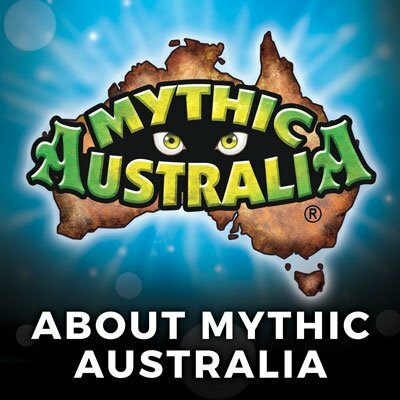 Not that there is anything wrong with being Americanised, but we would dearly love Aussie kids to be Australianised and share our great love in this amazing country, with its customs, oddities and slang. 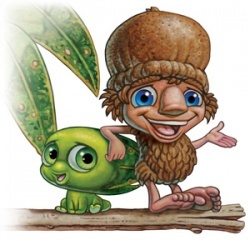 And, if by chance, we create a little interest about Australia in the kids overseas – well, all the better. 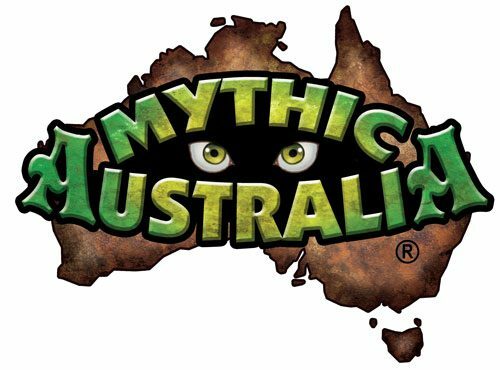 So the challenge for us has been to create a fun and exciting Aussie universe to engage a child’s attention so they may be curious enough to put their electronic gadgets down and discover just how MYTHIC Australia can be.